Methodist Jennie Edmundson Hospital nurse Jean Armstrong, RN, was named the 2018 Nurse of the Year by the March of Dimes. 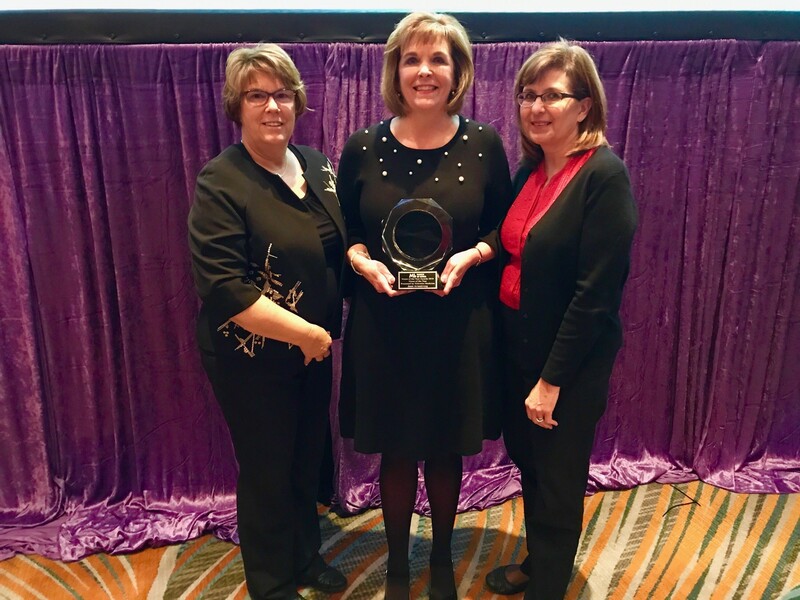 The organization, in partnership with Omaha Magazine, honored area nurses for their extraordinary contributions during the 2018 Nurse of the Year Awards Nov. 15. The annual event paid tribute to the nursing profession, honoring those who make a difference in the lives of so many. Armstrong has been manager for Family and Community Health Resources at Methodist Jennie Edmundson Hospital since 1996. She has also served as coordinator of the Shaken Baby Task Force since 1997.